Premix Seal Coatings provides high quality driveway sealcoating for commercial and residential areas. Whether you oversee an apartment community that needs a full renovation, or a shopping center or mall that needs crack repairs, P.S.C. can fulfill all of your needs. 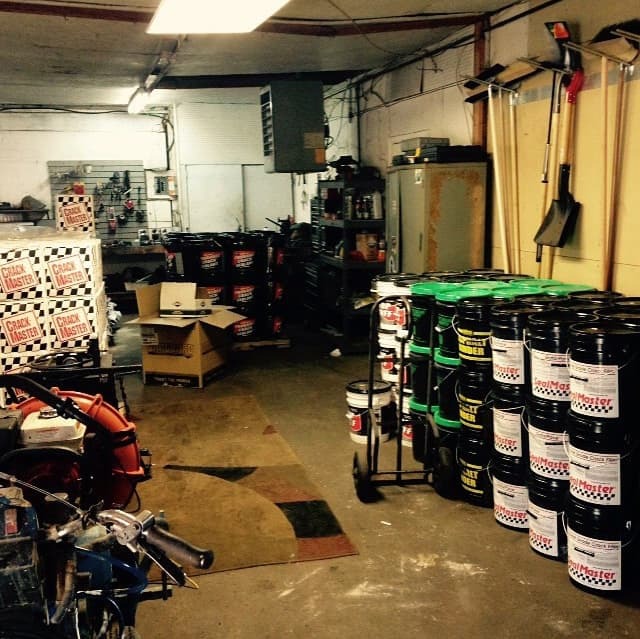 Premix Seal Coatings is a complete asphalt maintenance and supply company. We have served the entire state of New Jersey for over 20 years. 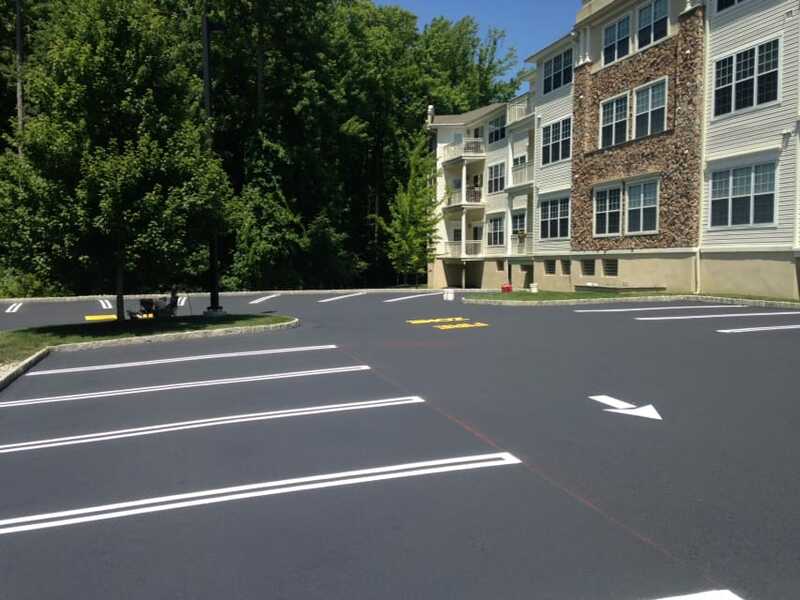 We are able to complete any size asphalt restoration, milling, and paving, patch work, hot crack pour, seal coating, line striping, and concrete jobs. 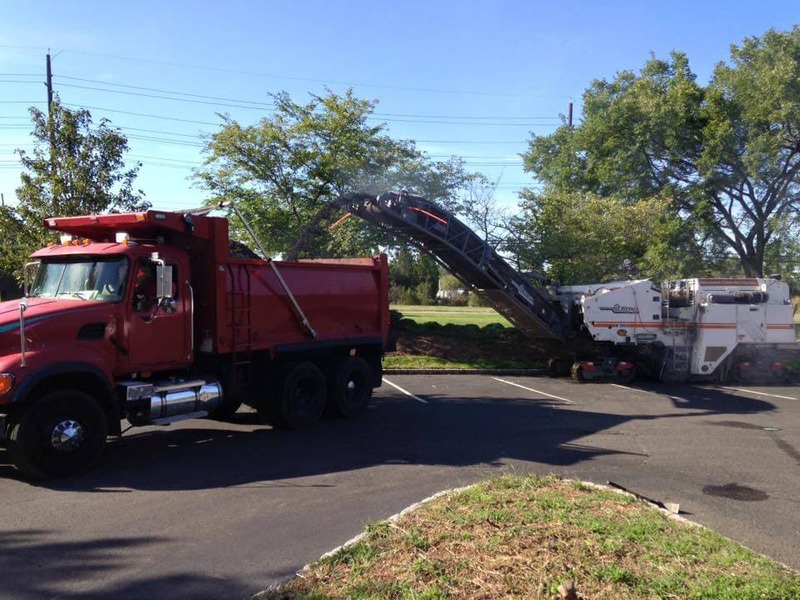 Our services include: Asphalt paving, hot crack repair, line striping, concrete & pavers, milling & patchwork, and equipment rentals. 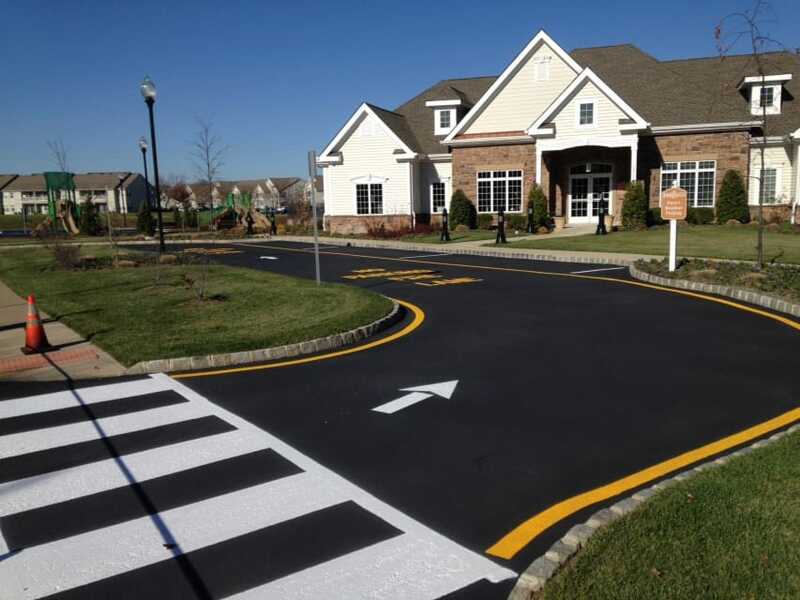 We are also a distributor of SealMaster products to contractors throughout the NJ and PA area.